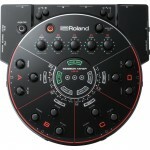 Personal Mixer for Rehearsal and Recording The Roland HS-5 session mixer is the perfect practice .. 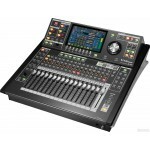 The Perfect Digital Solution for Live Audio Transfer and Mixing RSS by Roland is continuing to .. 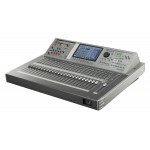 Powerful, Compact Mixing An innovative console that fits anywhere. 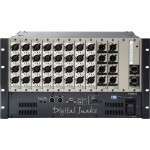 Easy to operate. Incredible s..